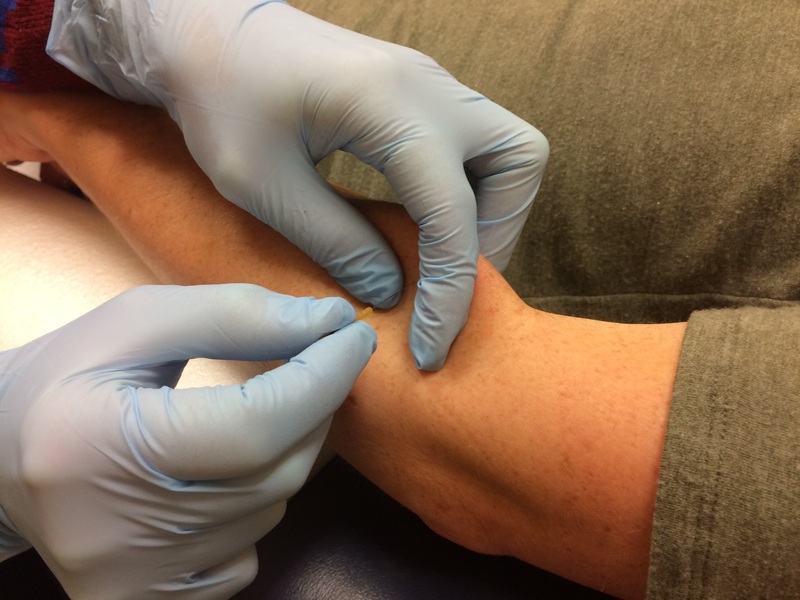 Intramuscular manual therapy, also known as trigger point dry needling, can be an effective alternative to traditional treatment methods for eliminating chronic pain caused by trigger points. Dry needling can be used for a variety of musculoskeletal problems. Any areas where muscles are sore or active trigger points are identified may benefit from dry needling. This is an advanced procedure that requires additional training, including greater than 54 hours of intensive course work. Physical therapists at Bon Secours utilize the Myopain Seminars for their education. In the US, dry needling is a relatively new method for treating myofascial pain, and not everyone is aware of this effective modality.